Home Policy Wording Explained What is Missed Departure? You’ve got your case packed, dusted off your passport, purchased enough sun cream to last a year and you’re ready to head off on your dream holiday. But, the motorway is at standstill, your engine light has come on and you’ve missed your flight! What now? Missing your flight is often termed in travel insurance policies as missed departure and can apply to your outbound or inbound journey. The level of cover available differs between policies so it is worth doing your research before purchasing. What does Missed Departure cover? Missed departure cover will protect you in the event you miss the departure of your international flight, ferry, cruise ship or train because of a strike, or other disruption of public transport, an accident involving the vehicle you are travelling in, or the mechanical breakdown of that vehicle. It may be worth checking your travel insurance policy covers your chosen mode of transport as standard. In some cases, take a cruise for example, you will be required to pay a small additional premium for a cruise extension – without this you may not be covered if you miss the departure of the ship or, if your cruise is starting overseas, the flight taking you to the port. Is Missed Departure covered under my travel insurance? In general, many travel insurance policies will offer missed departure cover as standard for any reasonable additional expenses required for you to catch up with your itinerary. Limitations between policies will apply, therefore it is important you read your travel insurance policy carefully so you are aware of what constitutes as a valid reason for submitting a claim for missed departure. The majority of travel insurers will not cover the cost of alternative transport if you miss your departure due to traffic delays. There are very few policies that will offer cover for missed departure due to something you could not have been expected to foresee or avoid i.e. a motorway crash once you have left your home, so this may be cover you would want to consider – especially if you are heading along the dreaded M25! Beware, while your outbound journey is covered, not all travel insurance policies will cover missed departure on your return home! 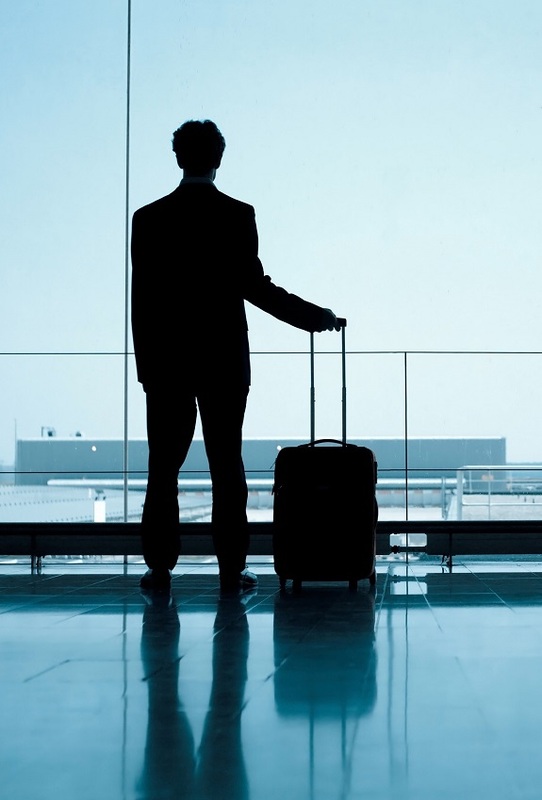 Will the airline compensate me if I miss my departure? No, not if you are at fault. The airline will look at booking you an alternative flight but any costs are to be paid for by you – and possibly claimed back from your travel insurance depending on the reason for missed departure. Although not technically your fault, the airline company will not compensate for missed departure due to long queues at the check-in desk or increased security checks! It is worth noting some airline companies offer a ‘rescue fee or missed departure fee’ where you are able to purchase a new ticket at a reduced cost, providing you are able to make it back to the check-in desk within two hours of your flight departing. Be sure to check with your airline provider beforehand as not all airlines offer this service! Are missed connecting flights covered? Is it important to note that Missed Connection is not the same as Missed Departure. Missed Departure provides cover if you miss your flight from the UK – Missed Connection provides cover if you miss your onward connecting flight after you have left the UK. For example, if you were travelling to Australia, you might leave the UK, and then land in Dubai and change to another plane to complete the rest of your journey. 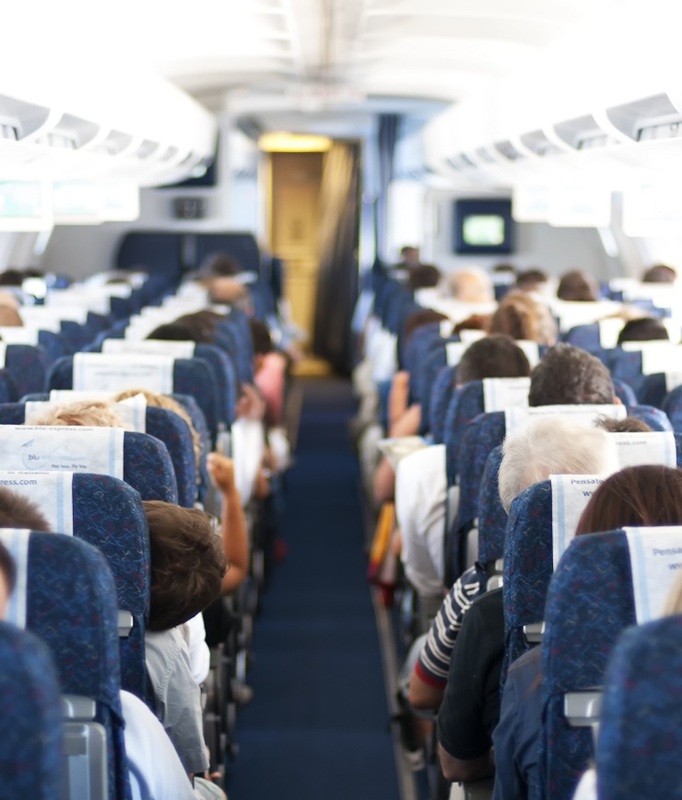 If your journey includes a connecting flight, look for a policy that will cover both your international departure and connecting flight as standard to ensure you are not caught out. How do I make a claim for Missed Departure? If your policy covers missed departure then your travel insurance will contribute towards any reasonable accommodation costs if the next available flight isn’t until the next day. It will also cover the cost or a new ticket or amendment fee. As missed departure cover differs between policies, make sure you read your policy wording carefully before purchasing to avoid any unwanted costs!